This popular book describes in detail a stage manager's job. 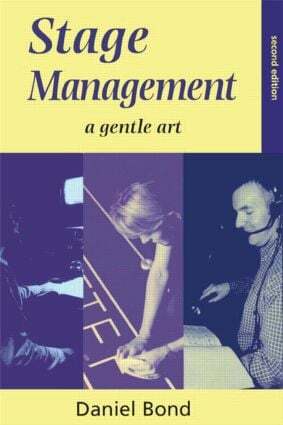 It provides those just starting out in the profession with a solid grounding in theatre stage management practices and procedures. The disciplines of lighting, set design and sound are discussed but the main focus is the management of these elements and the processes and scheduling that go together to provide effective results. Chronologically following the production of a play, the book starts with pre-production planning and progresses to opening night. With easy reference checklists and a full glossary, it is the essential guide to stage management.